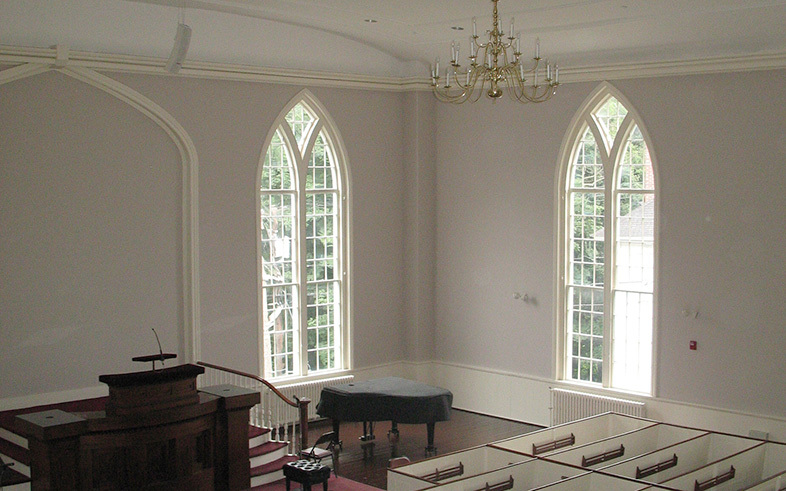 Built in 1836, the North Parish Meeting House underwent a historic renovation to improve accessibility and upgrade life safety systems. 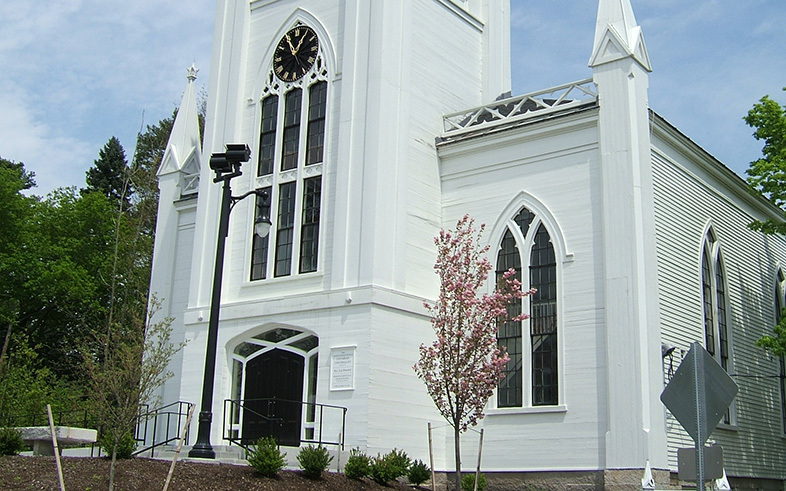 Kaplan Construction worked with the building committee, the owner’s representative, and the design team to refine the construction program and budget, and maintain the original aesthetic of the sanctuary by reusing existing materials in the 10,560 SF restoration. Extensive value engineering was utilized to help reduce costs and enable the building committee to feel comfortable with the proposed budget and scope of work. This project was honored with the Accessible Design Honor Award by the Boston Society of Architects.